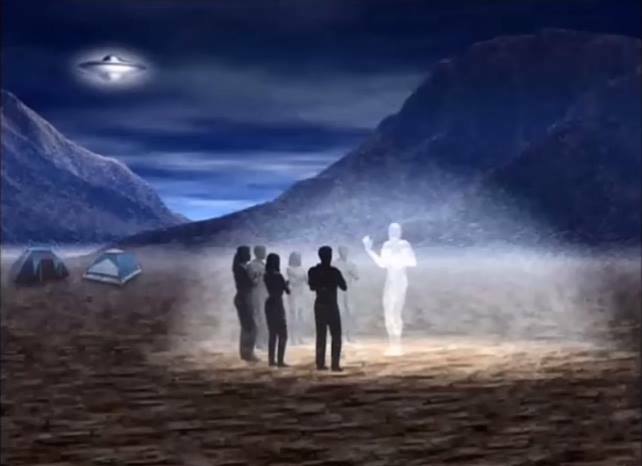 They are deeply concerned with the direction of Humanity and the Earth and are now activating the ground crew, those who incarnated for these times. It is said for these times, God/Creator/Great Spirit has given its best. This process is also extremely agitating the lower realms, those in the lower 4D and those in 3D who have aligned with the darker forces. The draconian or archon grid is dismantling. It is the grid of tyranny, self-serving narcissists who lust for power, wealth and longevity at any expense.